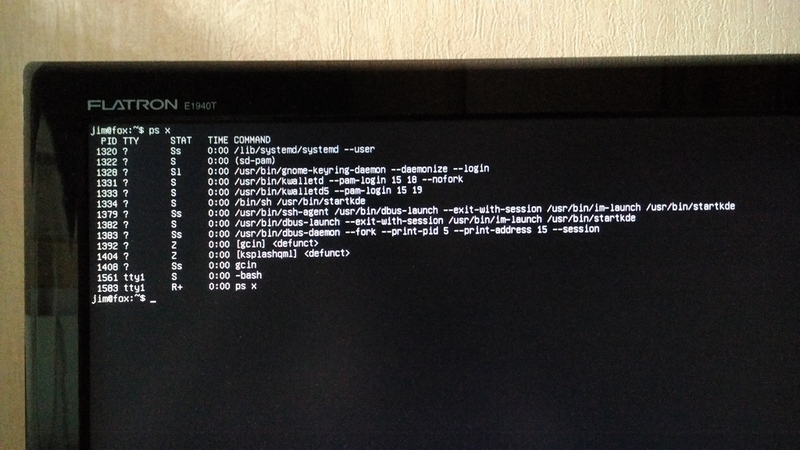 升級 gnome terminal ... 可以使用終端機了. I used gcin before with no problem. 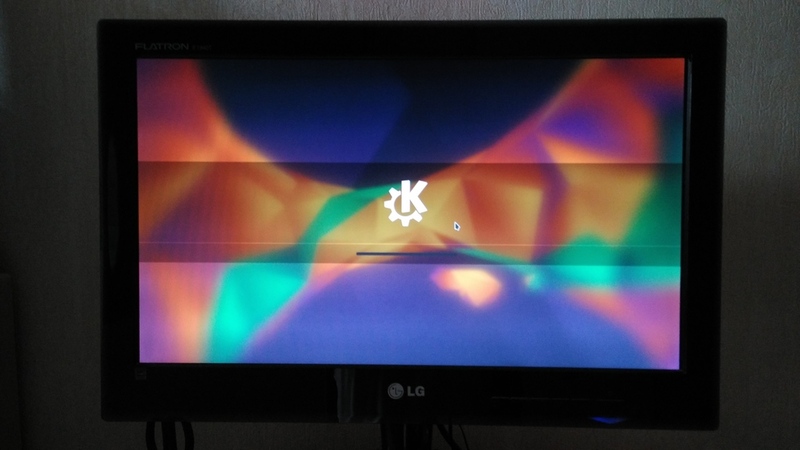 I freshly installed Kubuntu 16.04 and follow the instructions in this post to install gcin. gcin will start with 2 icons in the systray, but the apps doesn't respond to gcin and input method is not enabled. When I click on gcin's full/half size icon, gcin immediately crash with segmentation fault. 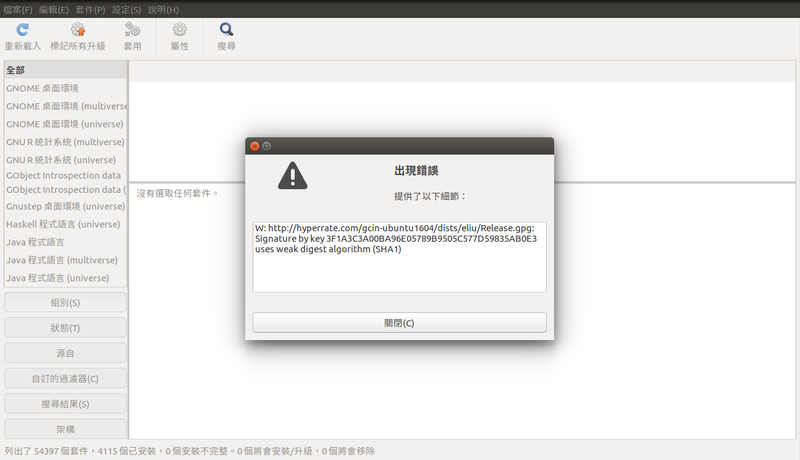 I tried deleting ~/.gcin, it doesn't solve the problem. I moved ibus-daemon but gcin is still not working. 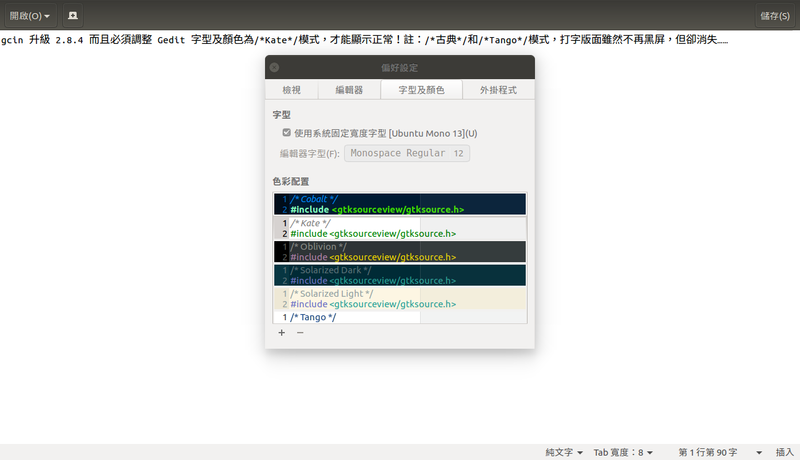 It works in firefox / thunderbird, but not in KDE apps like konsole / dolphin. When I left click on the gcin icons in the system tray there is no effect. I see $QT4_IM_MODULE and $GTK_IM_MODULE are "gcin" and $QT_IM_MODULE is "compose", but there is no $QT5_IM_MODULE even I installed gcin-qt5-immodule. Did you install this one ? qt5 programs should be ok.
Did an apt-get dist-upgrade and installed varies standard programs. There wasn't anything that I see conflicted with gcin. In both Xfce and Plasma sessions, gcin icons are displayed but only works for non-KDE apps. eg konsole doesn't work with gcin. im-config's poor design, needs below.